Women of character and strength, reveal his failings, one by one. And, Sudhakaran runs; from village to town, from town to city and city to city. The city now is Varanasi. This ancient city reminds him of all that it stands for—dharma, lust and death—and that there is no place where one can hide one’s mistakes. Of all places one cannot hide in Varanasi, where memories hold the city together; and, where Kalabhairavan, astride his fierce dog, punishes everyone before salvation. Varanasi, in his trademark austere writing style, is Jnanpith laureate M. T. Vasudevan Nair’s latest novel. 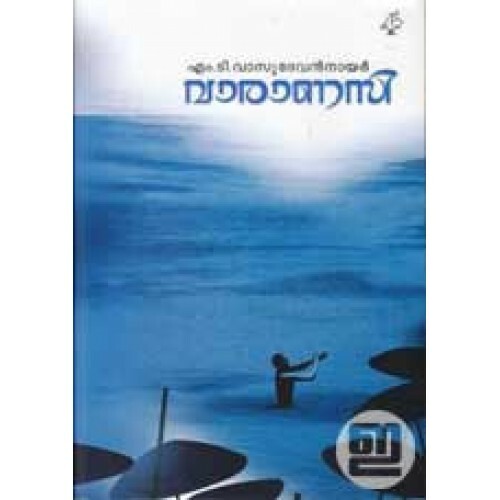 Non-linear and set through the protagonist’s reminiscences, this novel is MT’s experiment in style. 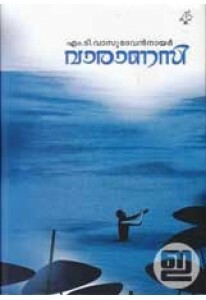 The narrative is in the unusual ‘alternating person view’, where the narrator smoothly shifts between the first, second and third person. Complemented by a steady stream of paradoxes and allusions, legends and parallel realities, this novel makes for an engaging read. 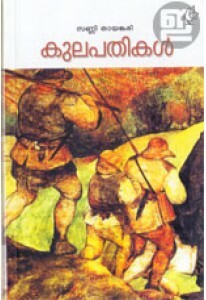 This edition has many illustrations by Artist Namboodiri.